Happy Wednesday Lovers! I am officially freezing here on Long Island…the winter weather has arrived and with winter weather comes prepping for the holiday’s and how does Missy do that? 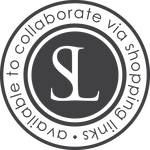 By creating custom gift guides for you of course! 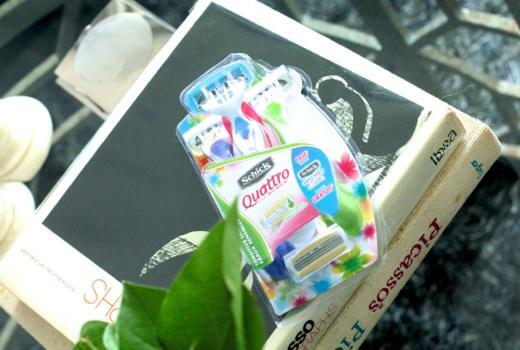 If you haven’t seen my Tech Guide or my first Gift Guide check them out here + here! 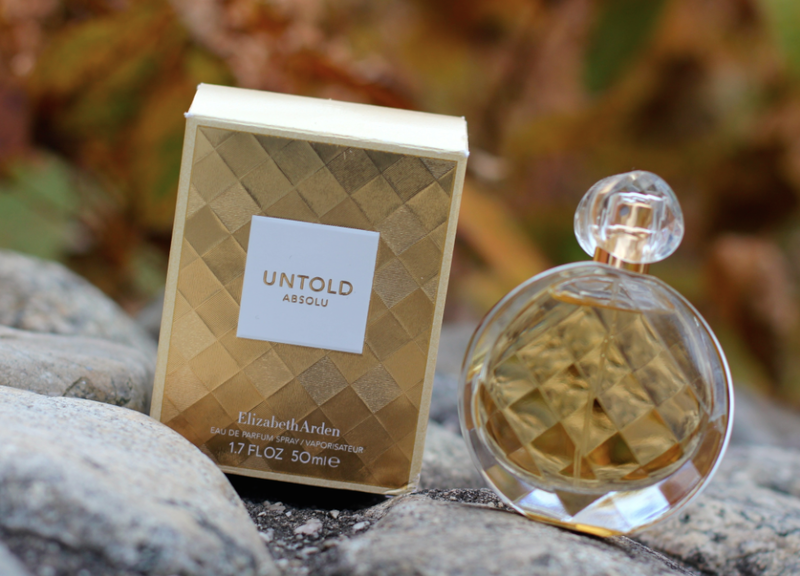 Today is time for another gift guide and this one is perfect for the leading lady in your life…whether it’s your boss, your mom, grandma, daughter, sister or friend…every gal loves a great quality fragrance or beauty product and Elizabeth Arden has got you covered…PS So do I because YOU can enter to win Elizabeth Arden’s newest fragrance ‘Untold Absolu’ below…read on for details :* Elizabeth Arden has been a brand and company I have longed to wear since I was a little girl. 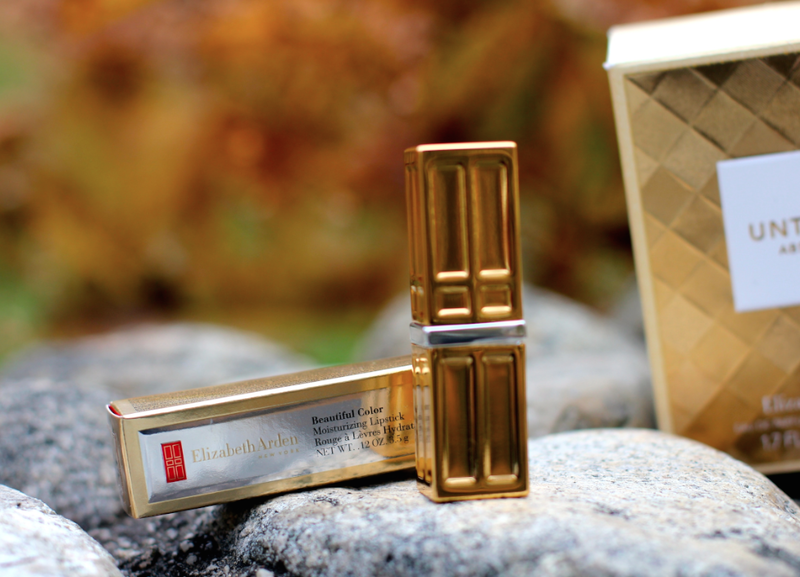 The fabulous packaging, sophisticated look and killer products made me beg my mom to purchase them so boy was I surprised when I attended the In Style Magazine ‘Celebrate In Style’ event in NYC a few weeks ago and discovered Elizabeth Arden’s newest products…looking stunning as ever. 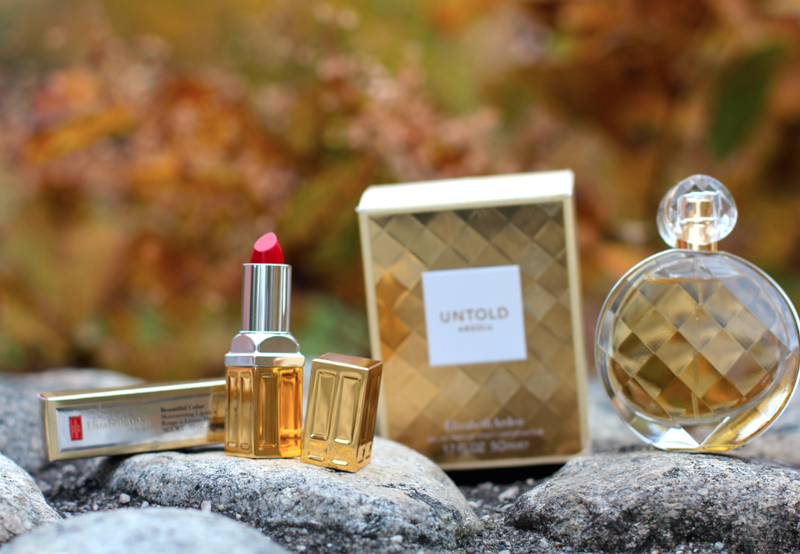 Elizabeth Arden has two products I am currently obsessed with…1) The brand NEW Elizabeth Arden ‘Untold Absolu’ Fragrance and 2) The NEW Beautiful Color Moisturizing Lipstick…both of which are perfect gifts for the upcoming holiday season. 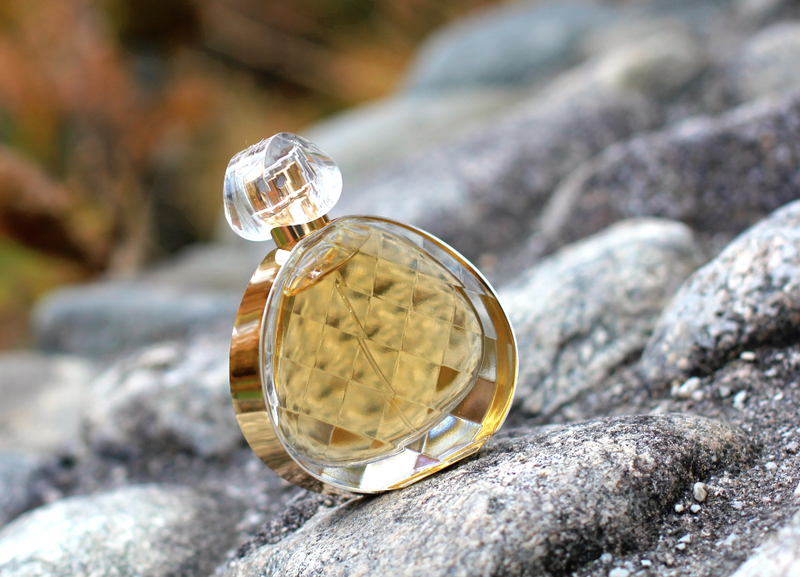 The new ‘Untold Absolu’ fragrance (which you can enter to win below!) 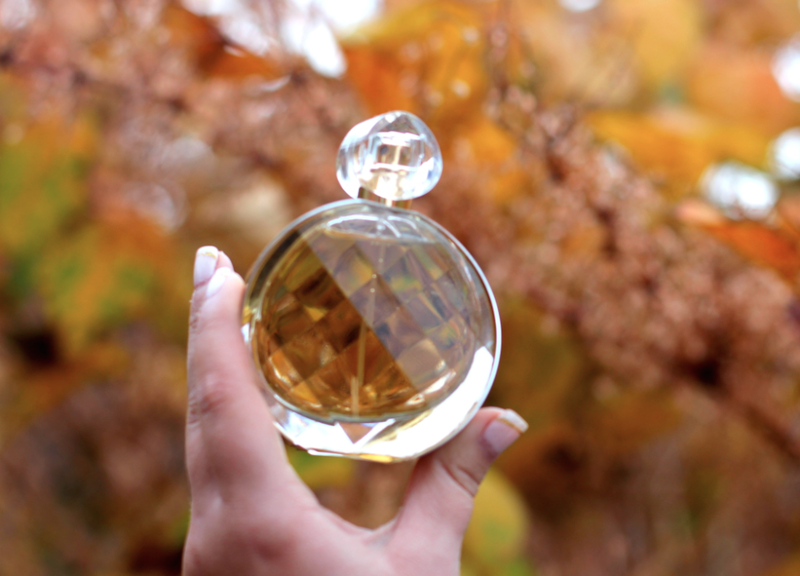 has hints of fruity accents mixed with bits of Vanilla Bourbon and Cashmere Woods…all the scents and aromas one lusts after in the fall and winter months. Just imagine this fragrance staying on your nice cable knit sweater from a day at the office to dinner with the girls…long lasting and unique, you will instantly prompt ‘What are you wearing?’ from everyone you pass by! I swear it smells delicious…my kind of fragrance. Ok, so I am really becoming a fan of the ‘Red Lip’ for fall into winter. 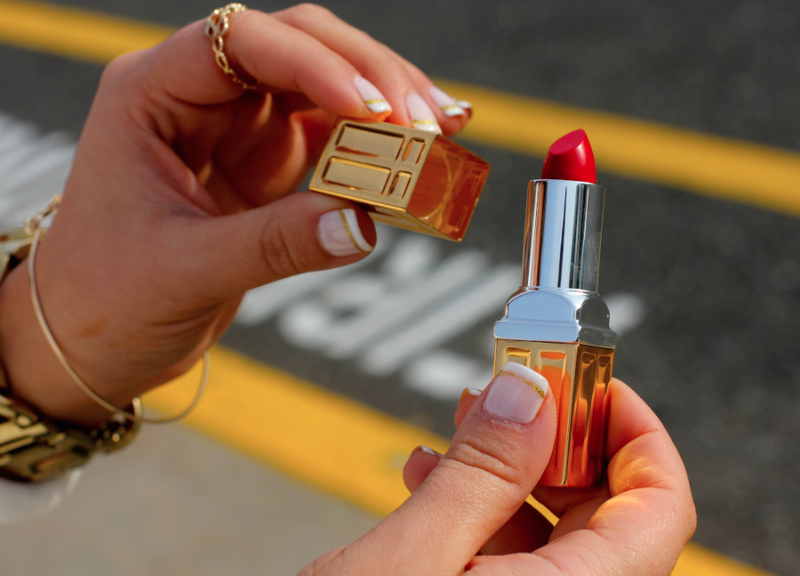 I was always convinced I couldn’t pull it off but this Elizabeth Arden Lipstick isn’t only adorable in it’s packaging (instagram worthy anyone?) but it is long lasting, not too bright and it doesn’t over power your lips…a concern I often have when wearing a colorful lipstick. The best part? 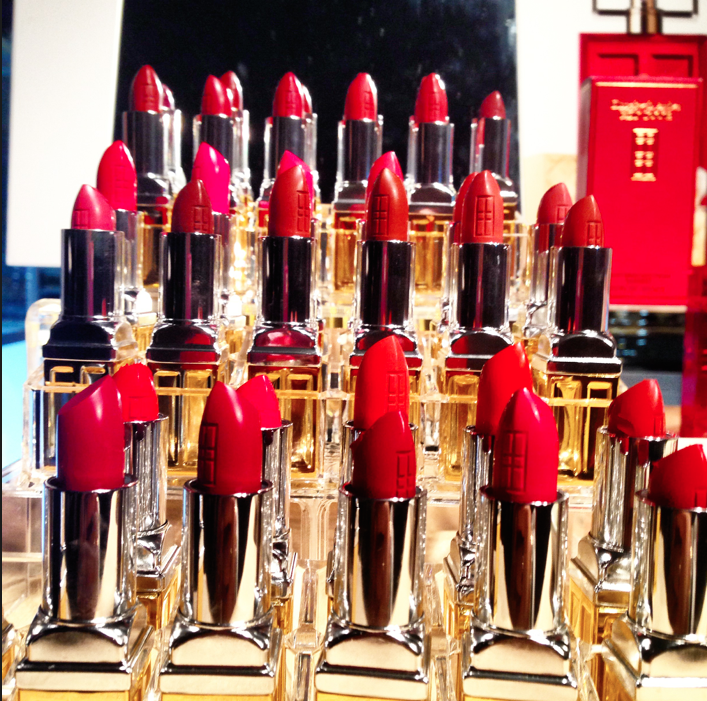 This lipstick also moisturizes your lips…something every gal needs this season…moist, supple, kissable lips! 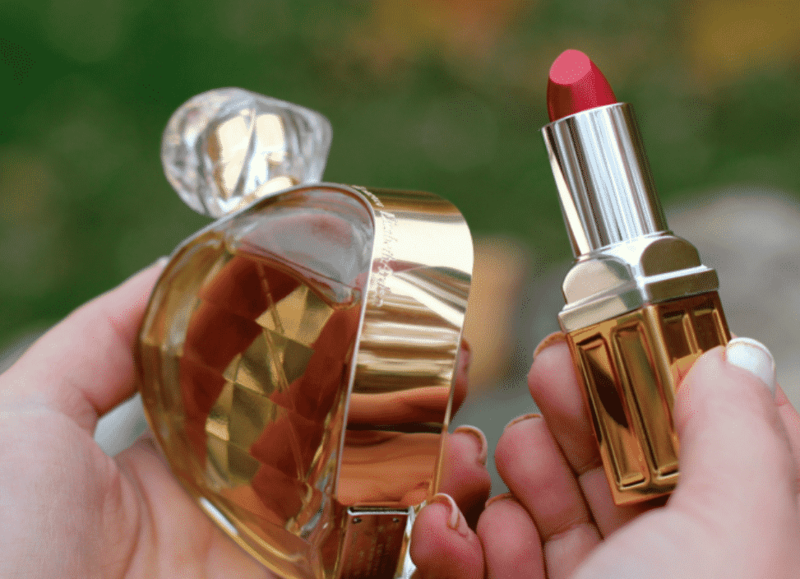 So now is your chance to shop my favorite Elizabeth Arden beauty picks below…the perfect way to get a jump start on your holiday shopping! I love Elizabeth Arden and this fragrance especially! love this post, everything looks so pretty! Your nails are really gorgeous! I would love to try this perfume.